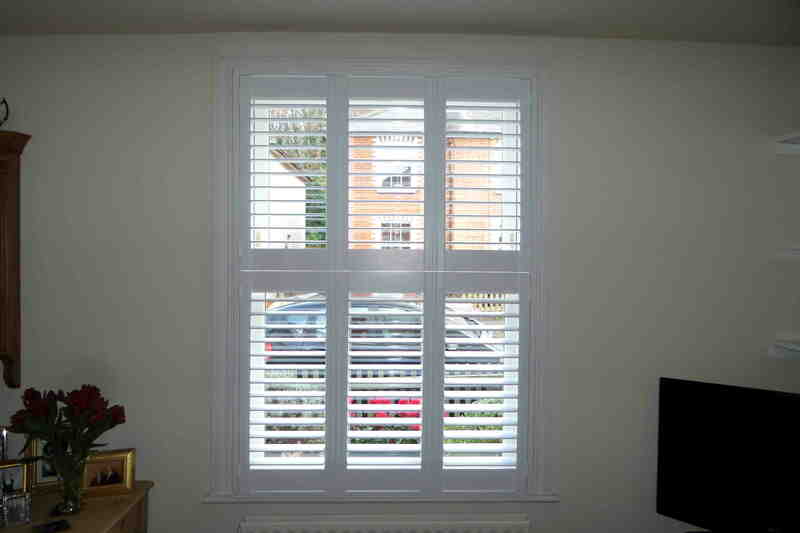 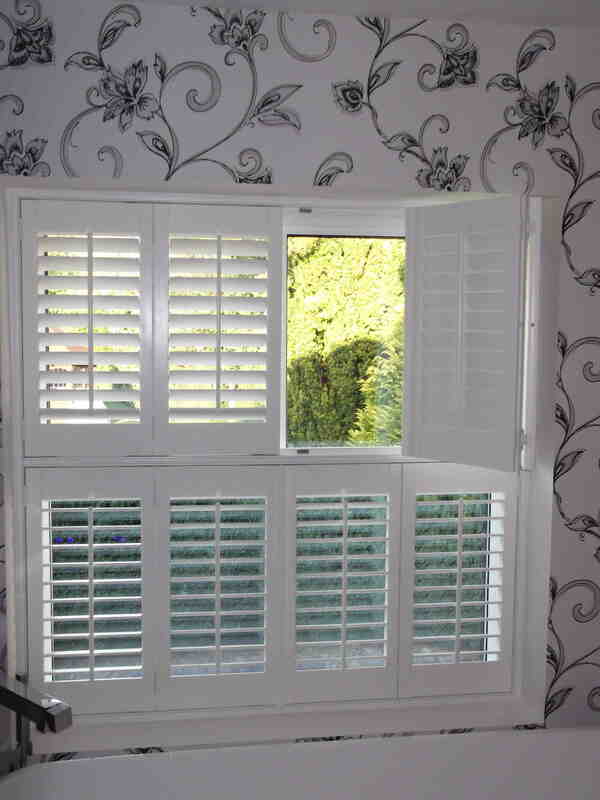 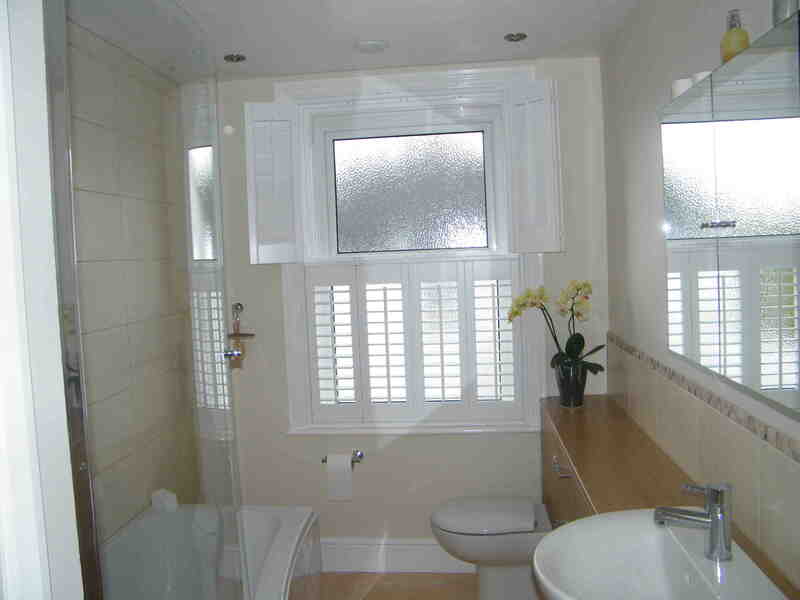 Tier-on-Tier Shutters offer you incredible flexibility when it comes to light and privacy control; they also give your room that stylish and exquisite plantation shutter look. 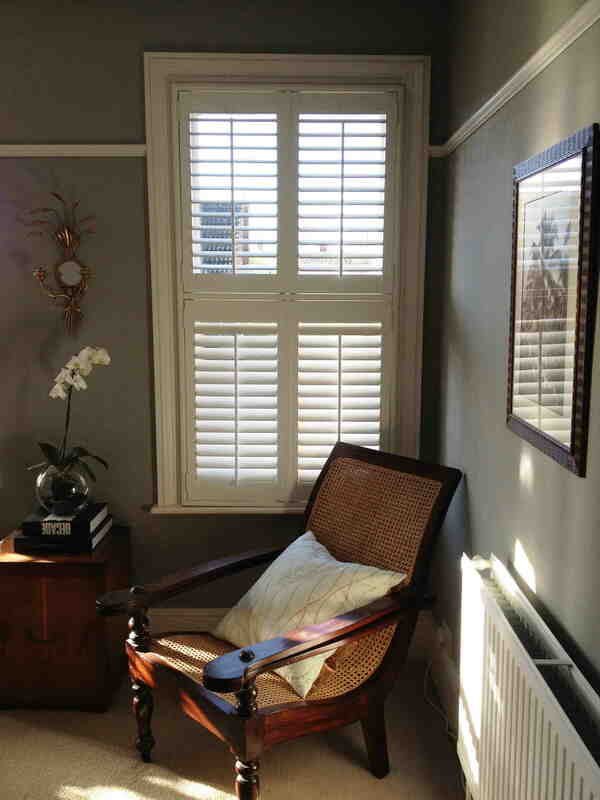 Perfect for any window, they have however proven very popular as a window treatment for bay or sash styles, as their versatility and made-to-measure qualities ensure that will fit any window, no matter what shape or size, perfectly. 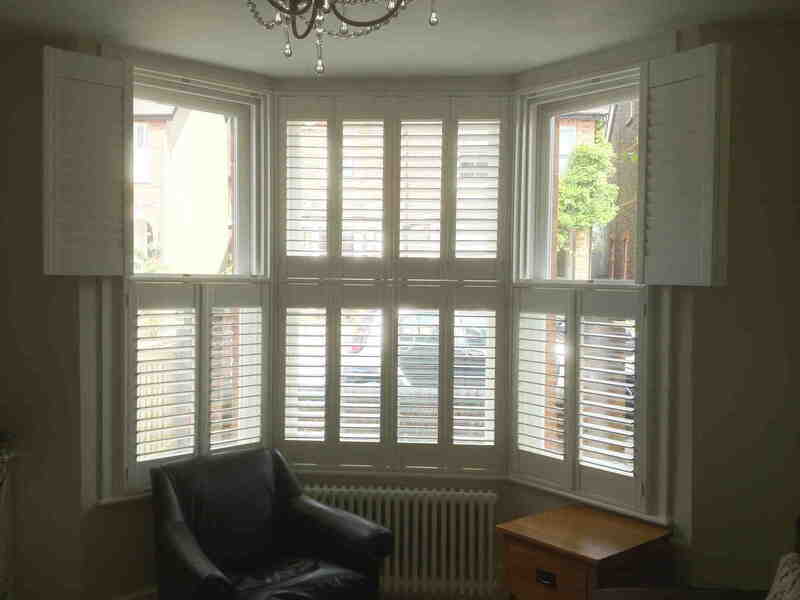 Of course with such a wide choice available, you may be scratching your head in confusion but worry not contact us at Creative Blinds & Shutters and we will be able to explain your options to you and show you exactly how tier-on-tier shutters can benefit your home or workplace. 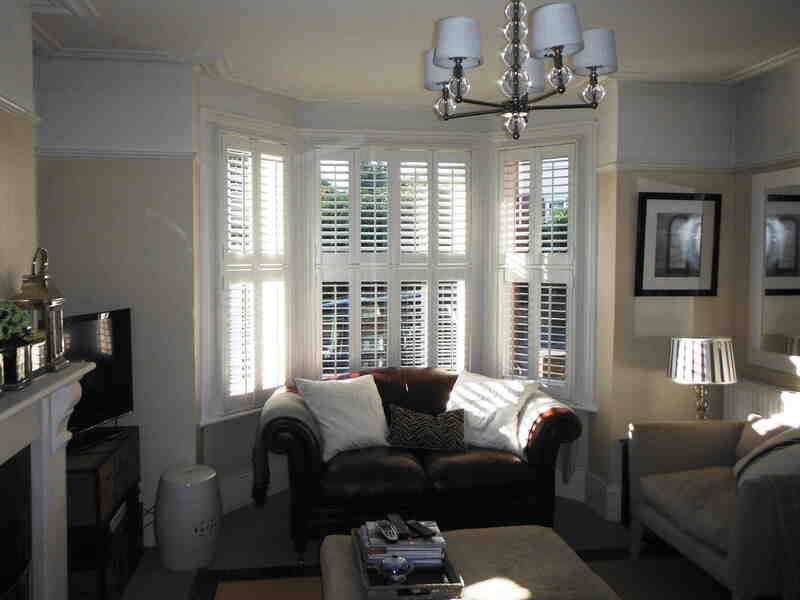 You will also be amazed at just how affordable this stunning window treatment is.